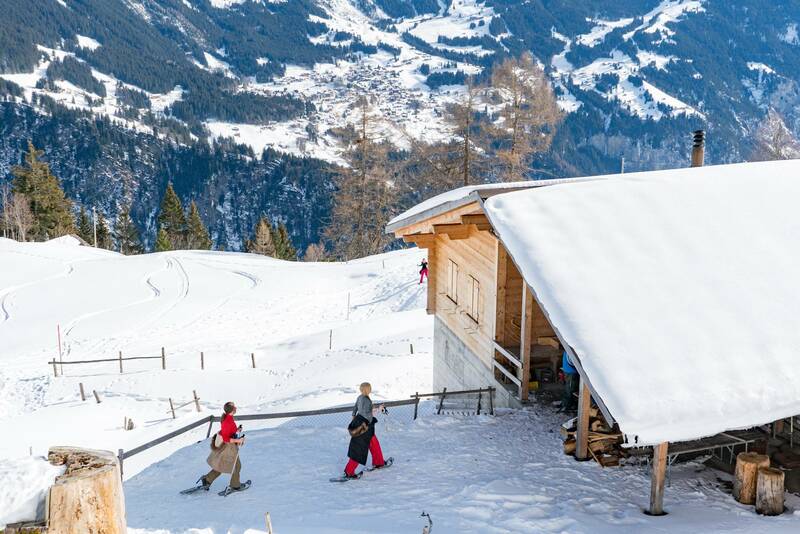 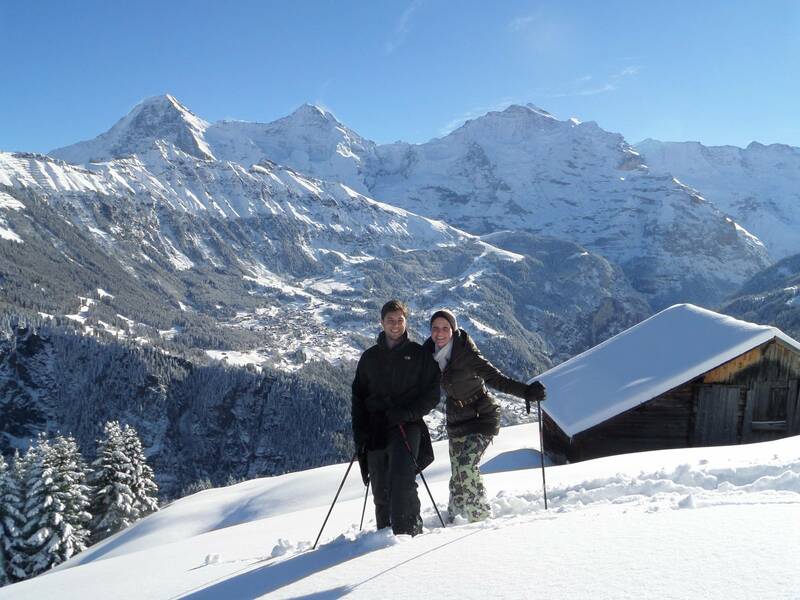 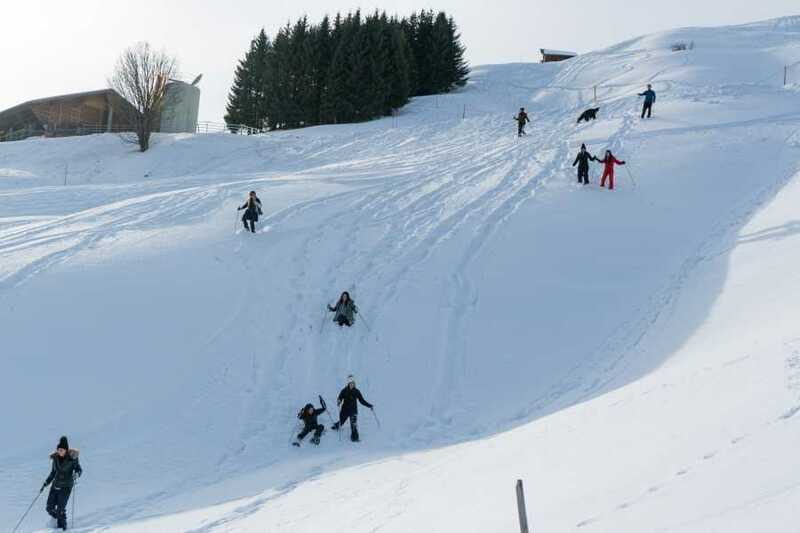 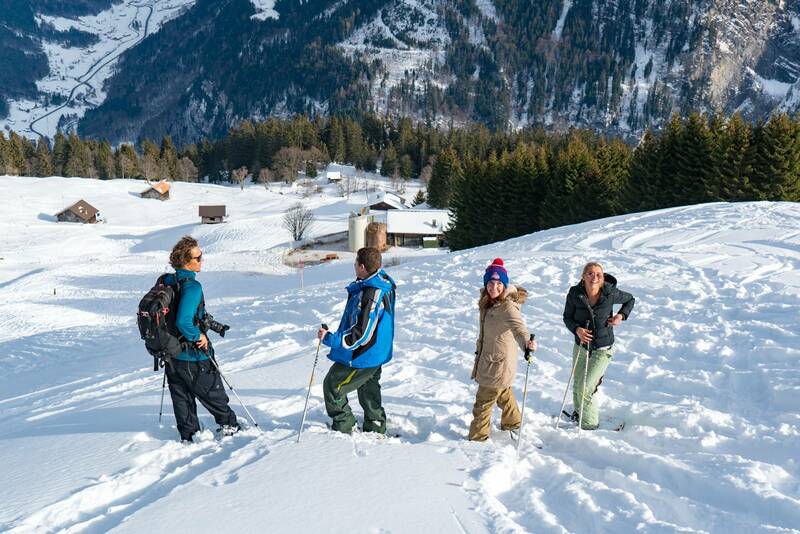 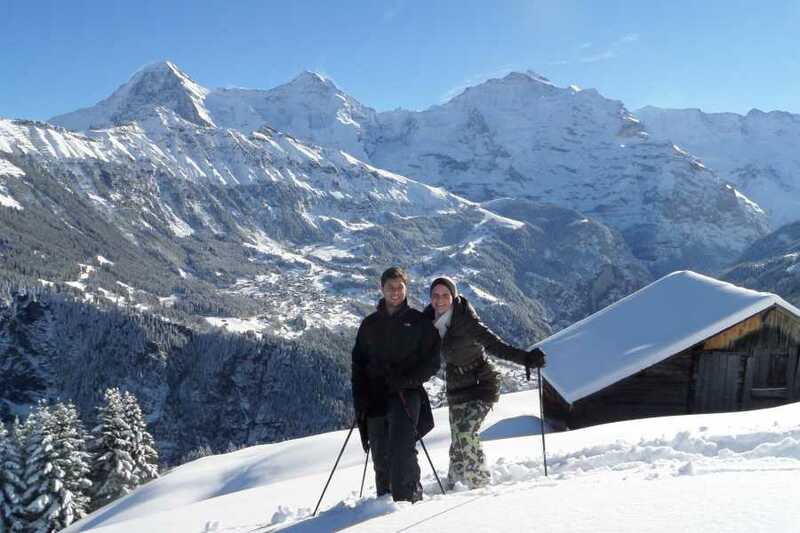 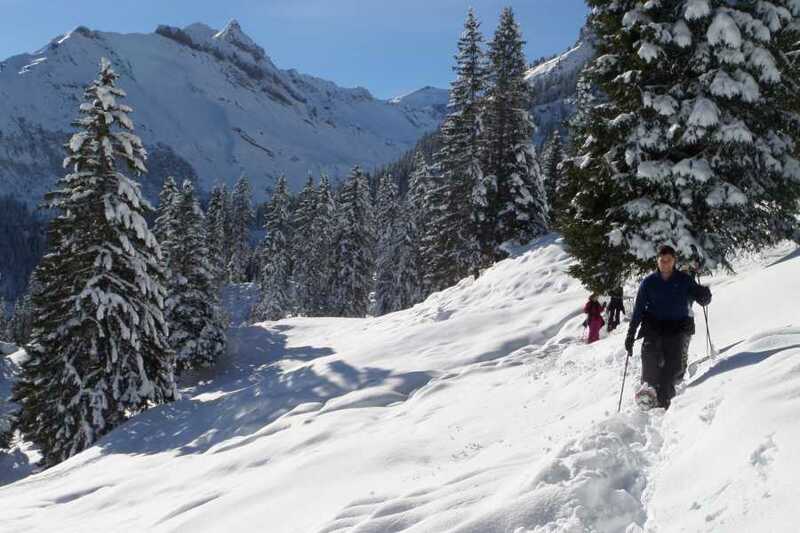 Explore snowy forests and remote mountain villages and experience the Switzerland tourists never see. 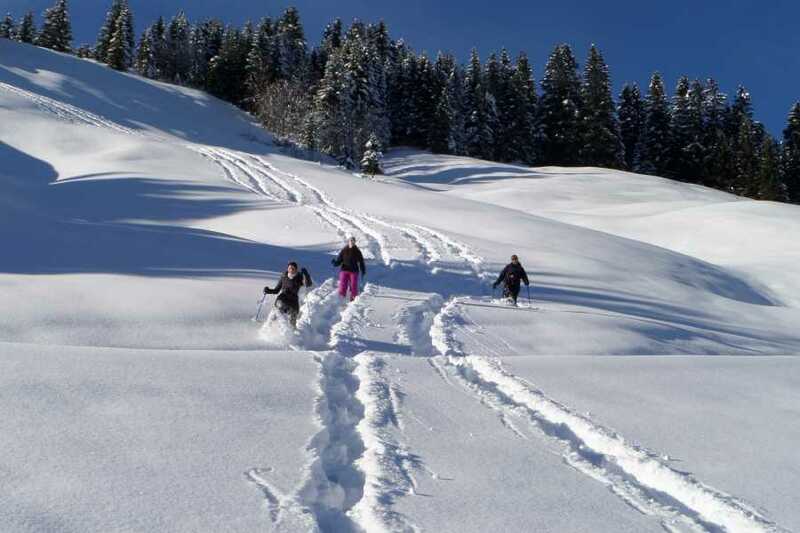 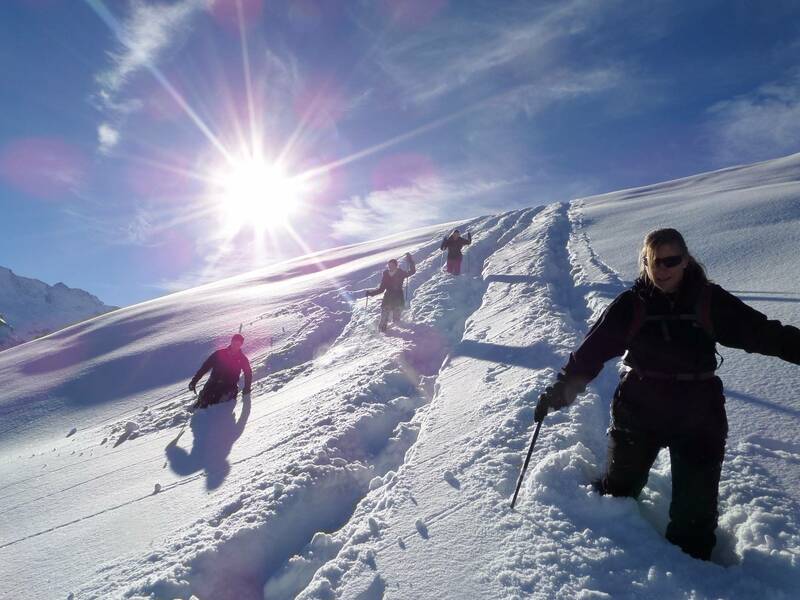 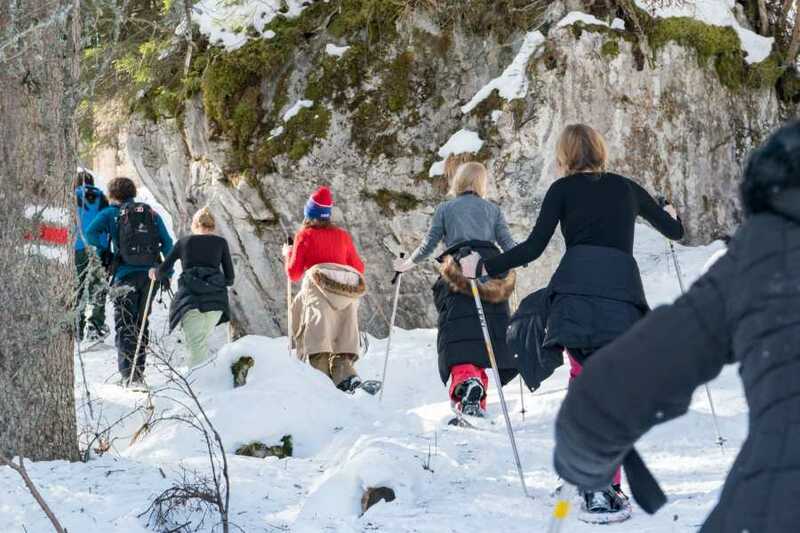 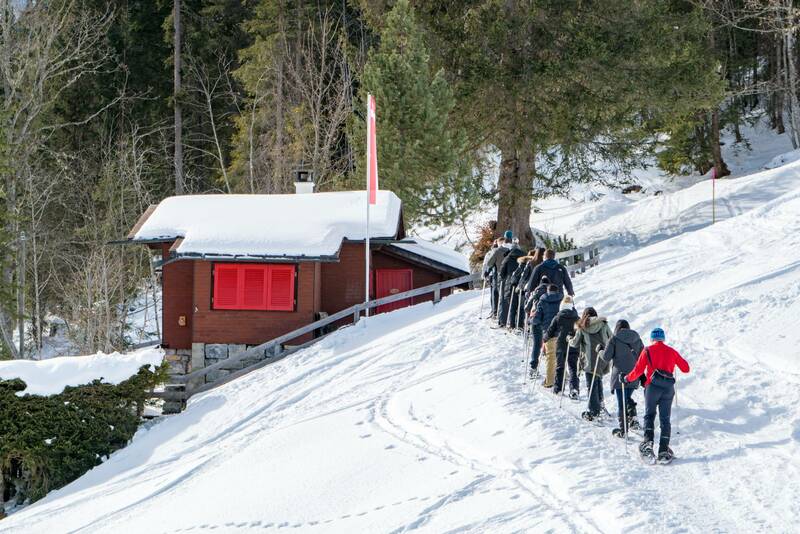 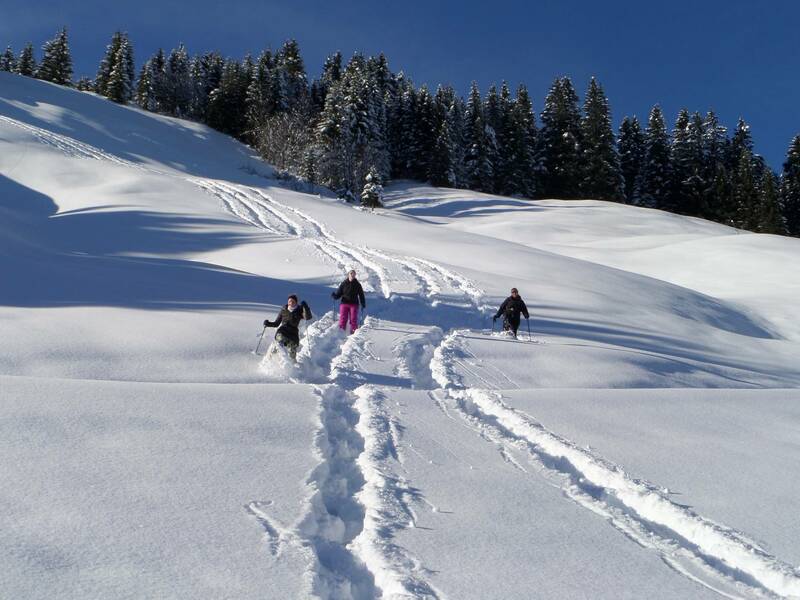 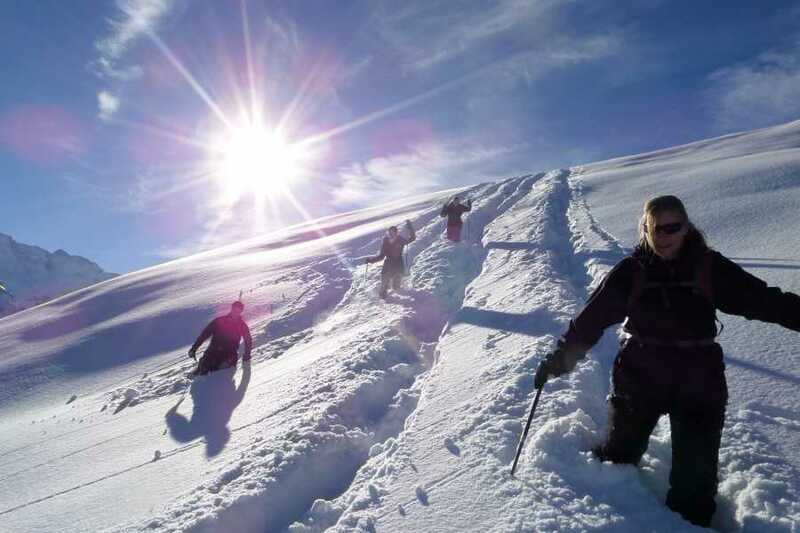 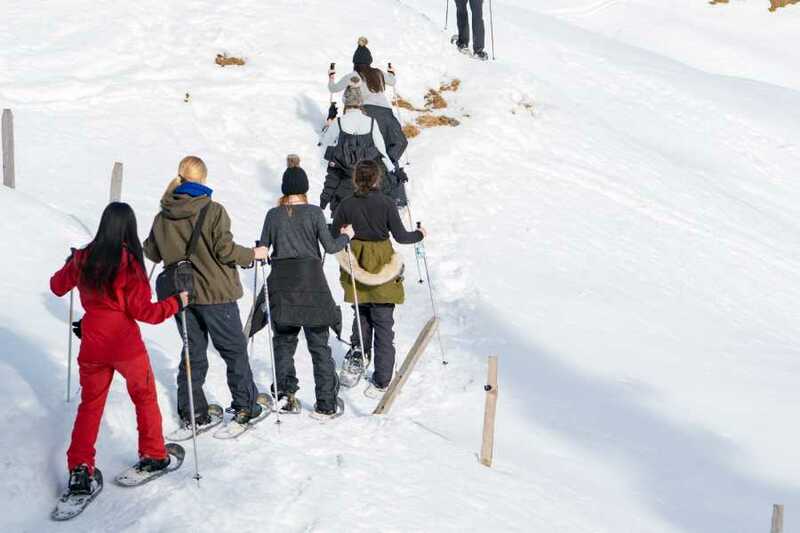 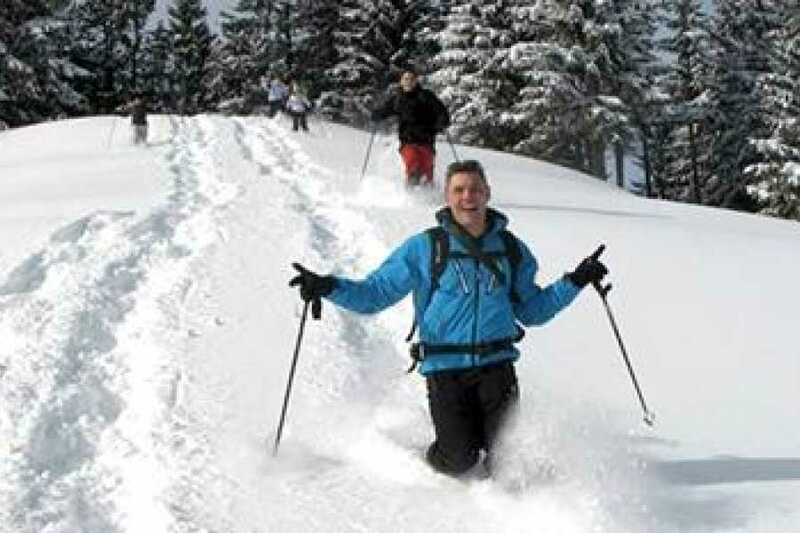 Snowshoeing is the perfect alternative for people who don't want to ski, or who want to escape the crowded slopes and enjoy a bit of nature. 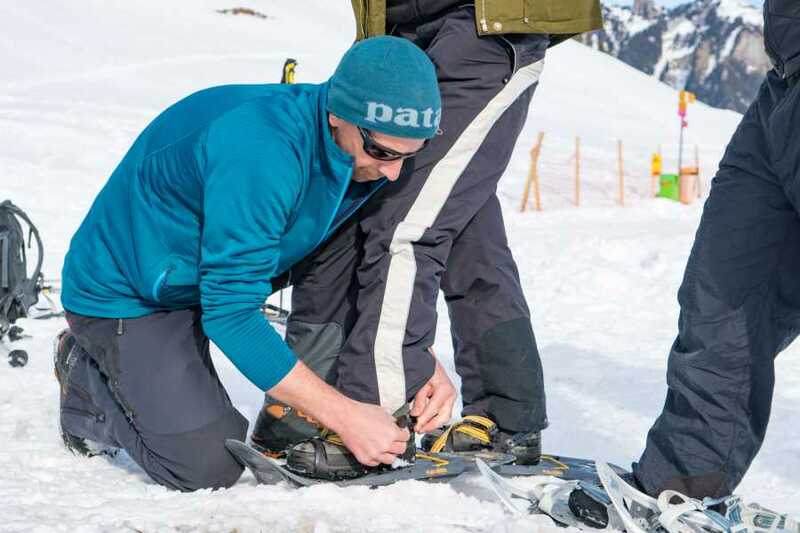 The hiking is made easy by wearing special shoes on your feet that allow you to walk on top of the snow rather than sinking up to your chin. 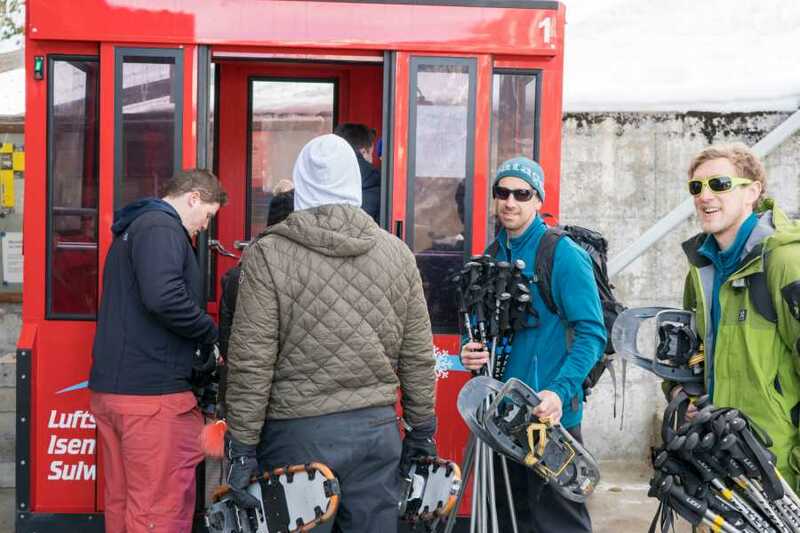 Requirements: No prior experience required. 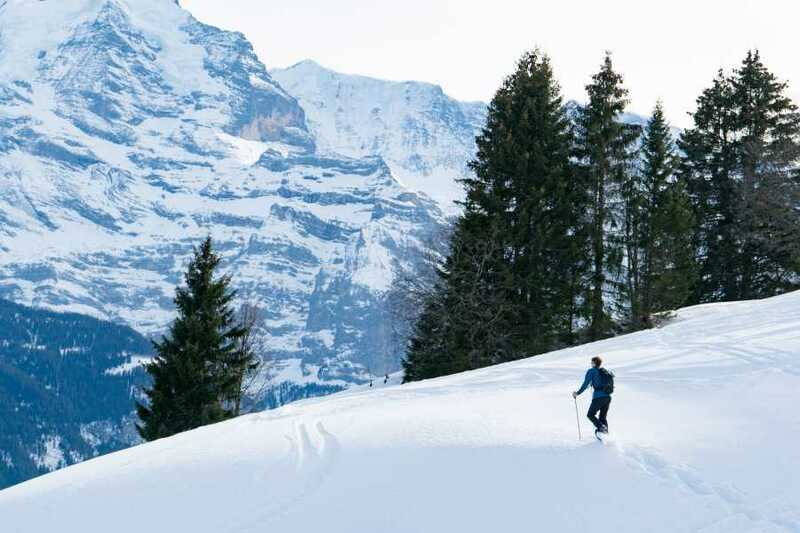 Minimum fitness required. 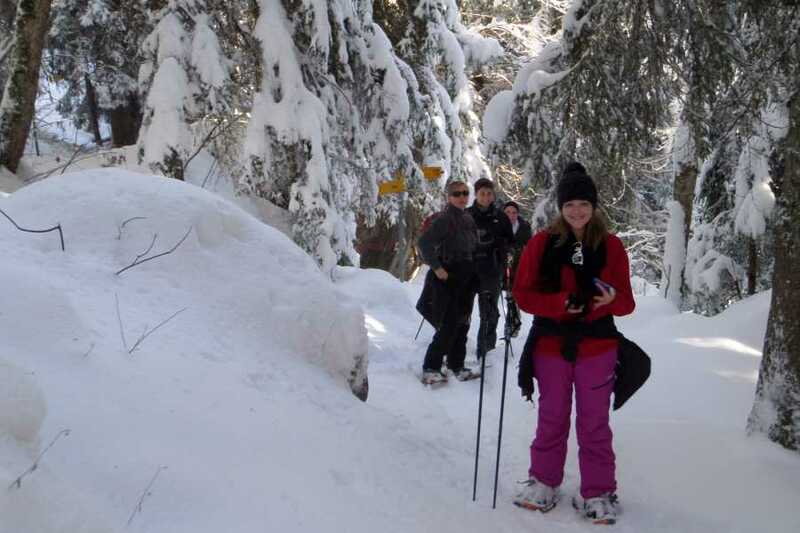 1.5 - 2 hours walking.